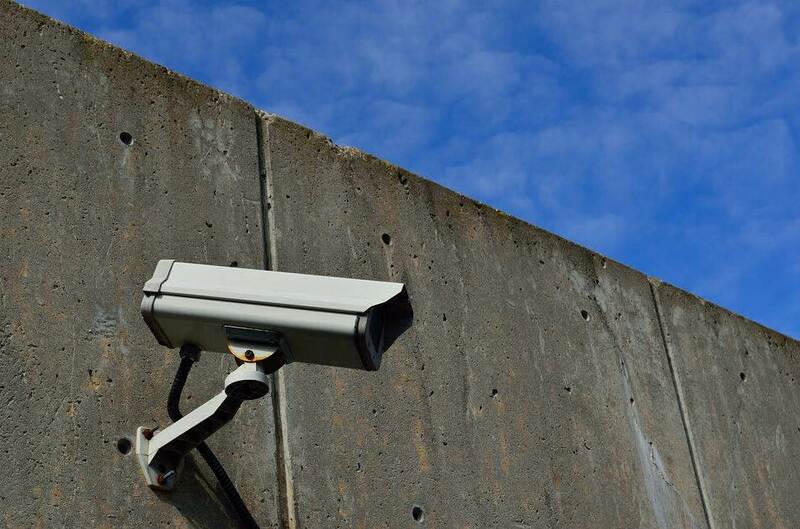 ASIC has announced it will conduct a range of “targeted surveillance” activities and rejected claims that large numbers of accountants may be providing unlicensed advice. Speaking at the CPA National SMSF Conference yesterday, ASIC commissioner Greg Tanzer said ASIC will be visiting small groups of accountants within each state to understand how they are operating. “We’re going to conduct targeted surveillance on some licensed accountants to assess whether they’re meeting their ongoing obligations when giving financial product advice in relation to SMSFs. We’re going to seek in particular to identify unlicensed conduct and to take appropriate action,” said Mr Tanzer. At the end of the surveillance period ASIC will report on its findings, which Mr Tanzer said are likely to be released towards the end of the financial year. “From our perspective the transparency of outcomes is quite important,” he said. Mr Tanzer said he did not believe there were a large numbers of unlicensed accountants continuing to give advice. “Some people, when they look at the 1,159 licences having been applied for, say to me that there are a lot of accountants out there who are continuing to give advice on SMSFs and haven’t got a limited licence or haven’t become an authorised representative, or haven’t taken out a full licence themselves. In a sense it’s like some form of passive resistance to the new regulatory regime,” he said. “I don’t think that’s true. All I would say is that I can’t imagine that anyone who comes from a professional background would want to join the club of deliberately unlicensed advisers, because that is a club that has the property spruikers, the cold calling scammers, the offshore investment scammers.